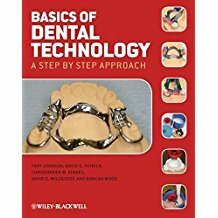 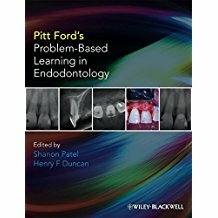 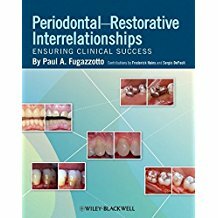 Pitt Ford’s Problem-Based Learning in Endodontology combines the theory and practice of endodontics, providing the reader with information that is both clinically relevant to everyday practice and also evidence based. 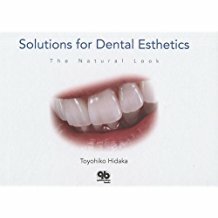 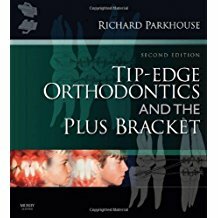 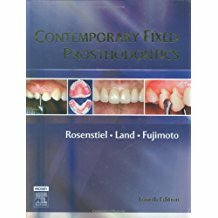 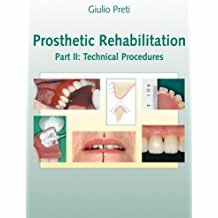 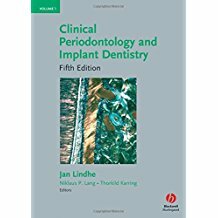 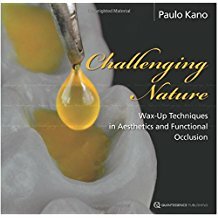 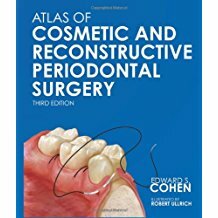 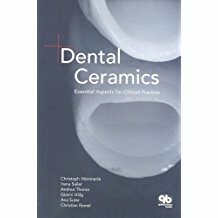 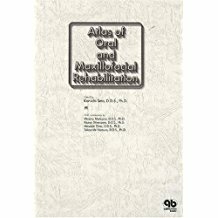 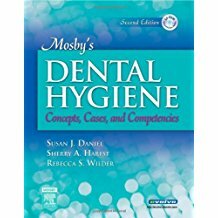 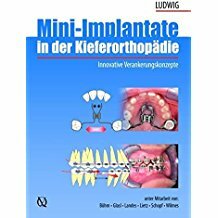 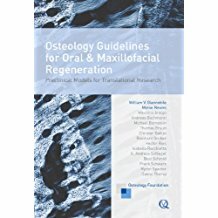 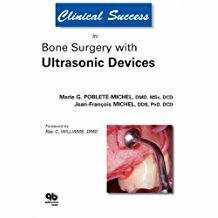 It includes a wealth of cases that span topics such as the maintenance of a vital pulp, root canal treatment, surgical endodontics and trauma. 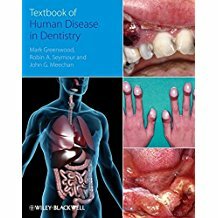 Each case is accompanied by full colour photographs and/or radiographs that illustrate the key stages in diagnosis, treatment planning, treatment and prognosis. 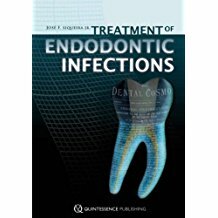 In addition, the detailed commentary provides information on viable alternative treatment strategies, rationale (biologic considerations) for the treatment described, evaluation of the current evidence for/against the course of treatment and finally the prognosis. 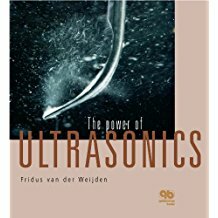 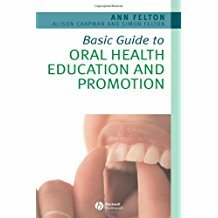 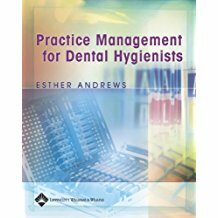 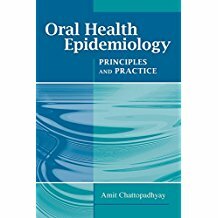 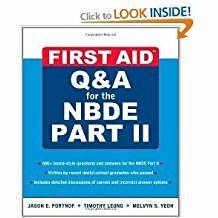 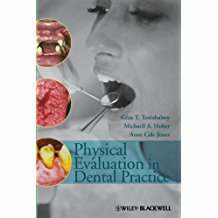 The book allows the reader to apply their existing knowledge to a range of clinical scenarios and to gain new knowledge and apply it to further clinical situations. 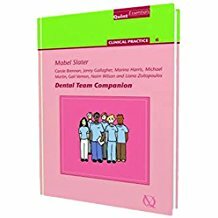 In addition the reader will be encouraged to transfer knowledge and diagnostic skills from one problem to another and guided to improve their self-directed learning and reflective skills.